In an interview with The Malaysian Insight today, Bachok MP Nik Abduh Nik Abdul Aziz said he wishes the pact could last until Judgment Day. "There is nothing in black and white about our cooperation. “That is why I say, let it be until Kiamat (Judgment Day)," the son of the late PAS spiritual leader Nik Abdul Aziz Nik Mat was quoted as saying. 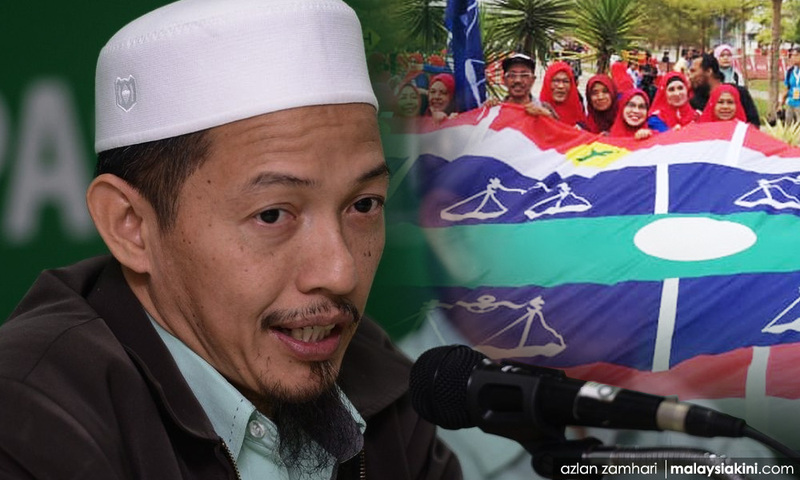 With BN's three straight by-election wins – including in Rantau yesterday – credited to the PAS-Umno pact, Nik Abduh said the alliance should extend beyond the next general election. Nevertheless, he reiterated his party's stand against a formal merger, and noted that it would be easy for PAS to once again stand on its own, should ties be severed for any reason. He also noted that this friendly arrangement could come to an end with backstabbing, or if the relationship is not treated with respect. "It would be easy for us to exit. If the relationship breaks, we can leave easily. “At first, there were many questions, even from before the last general election. The more serious ones were from Terengganu and Kelantan. "But we have convinced them about why we are doing this. Maybe not 100 percent are convinced, but today, they realise why PAS is doing this," he said. Once allied with PKR and DAP, many PAS supporters saw Umno and BN as their political enemies at the time. As Nik Abduh told TMI, however, sentiments have begun to change on the ground. "It is more positive now. In fact, ties are friendly now, even in the kampung. "The grassroots are closer (to each other) than the leaders," he said. 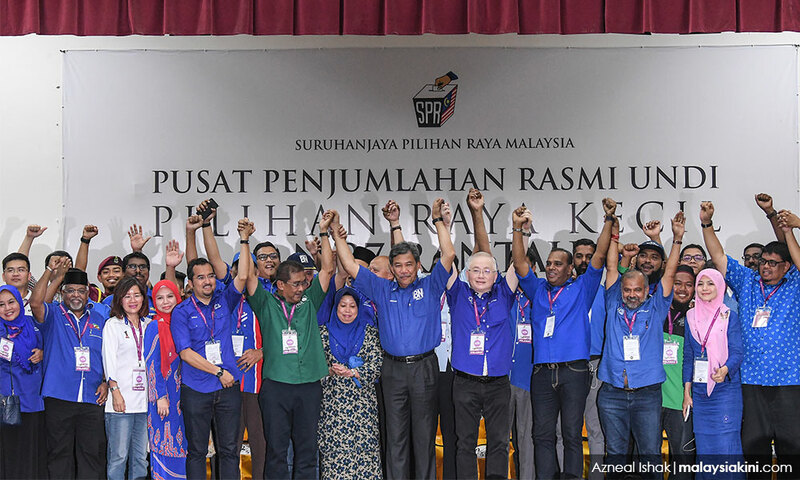 PAS and BN have cooperated in the seven by-elections called since last year's general election, which resulted in the string of victories in Cameron Highlands, Semenyih and Rantau.